It may not be surprising that kids in every age group are watching TV regularly, but that's far from the only way the lunchbox set are consuming media. With digital devices now a facet of everyday life, even the youngest among us are tuning in via tech. "When Nielsen looked at the cross-platform consumption of children, from toddlers to teens, there were a few things that became abundantly clear," said Kelly Abcarian, svp, Nielsen Kids Center of Excellence. 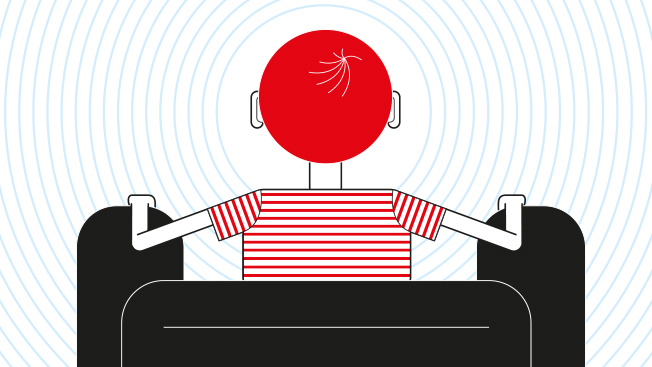 "Traditional TV remains the favored choice for kids of all ages to connect with content, but as they cognitively and developmentally grow, so do their media preferences." Exclusive data from Nielsen shows how kids' viewership habits develop and shift from age 2 through high school years.